sd00:09Roman style pillars stand in partial ruin in a desert. 4k00:22Erosion red rocks. 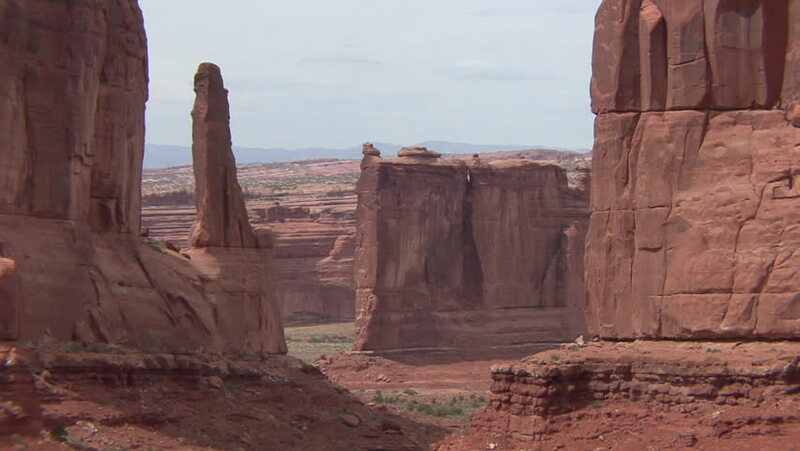 Canyonlands National Park is in Utah near Moab. 4k00:27Aerial View of End of Trail of Cathedral Rock. Dollyement in of Drone showcasing red rock backdrop and top of trail. hd00:15Petra, Jordan, circa 2016: the ruins and surroundings of Petra, capital of the Nabataean Arabs, famous historical and archaeological city in Jordan.